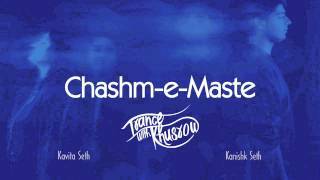 Enjoy this brand new delightful track zihal-e-maste by the mother – son duo from their latest album. 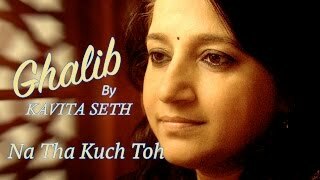 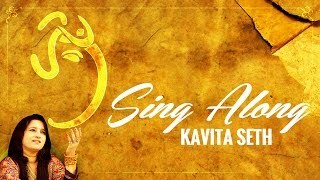 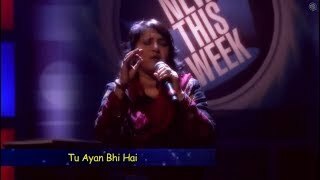 Kavita seth, the mesmerizing voice behind iktara from wake up sid!, Tum hi bandhu from cocktail, mora piya from raajneeti, has uniquely combined two very distinctive genres - sufi and trance together in her next. 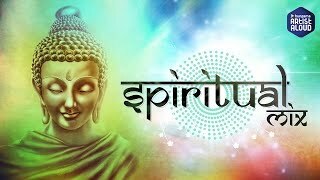 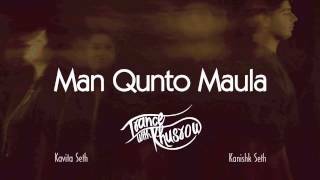 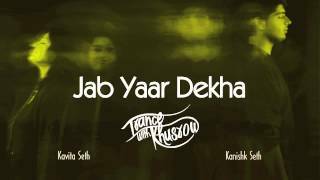 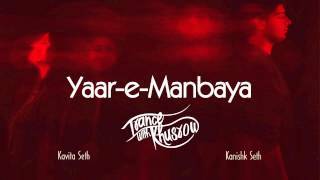 Khusrow’s beautiful words adorn the groovy trance/edm/lounge music as the song highlights nature’s eternal beauty. 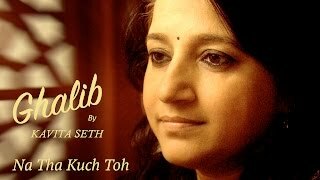 song name - zihal-e-miskin album - trance with khusrow producer - kanishk seth singer - kavita seth lyricist - hazrat amir khusrow music label - sony music entertainment india pvt.Ltd. 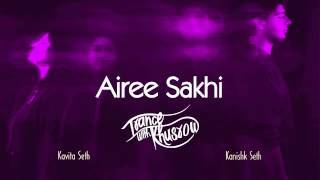 © 2014 sony music entertainment india pvt. 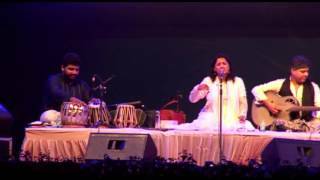 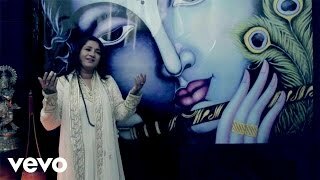 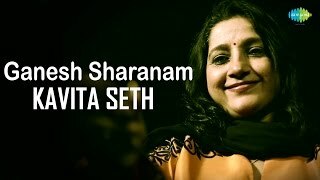 Ltd. ..
Related videos to "kavita seth - zihal-e-miskin | trance with khusrow | feat. kanishk seth"